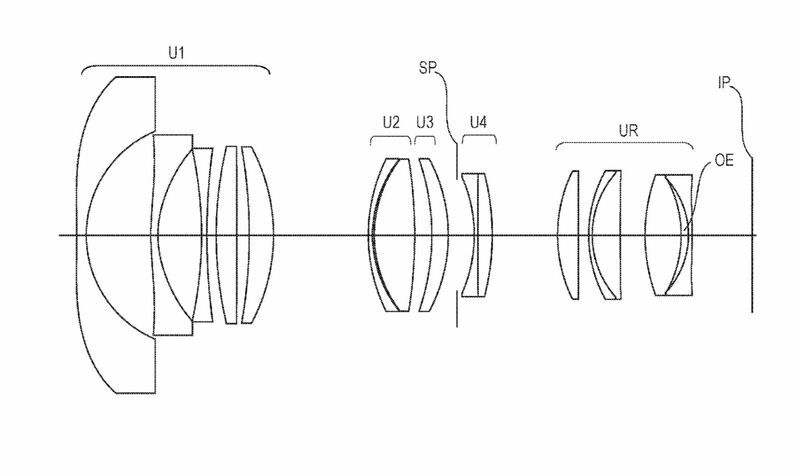 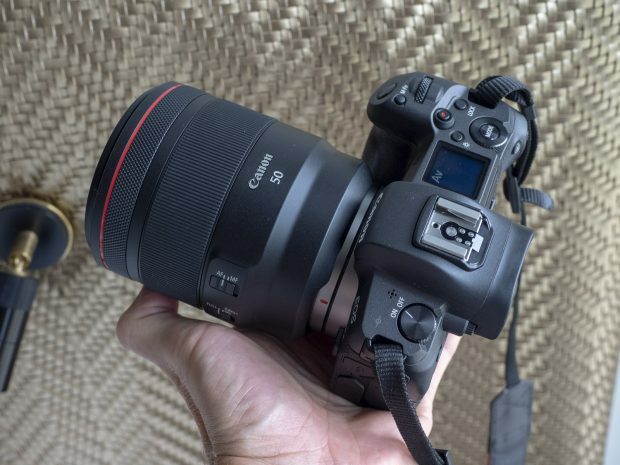 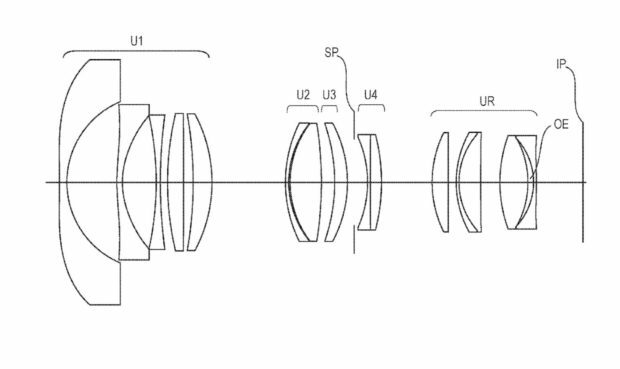 According to CR, first Canon super telephoto lens for RF mount is in developing, and it will be a diffractive optics (DO) lens for Canon EOS R (B&H/Amazon/Adorama/Focus Camera/WEX/ParkCamera). The new Sigma 40mm f/1.4 DG HSM Art lens (B&H Photo) will start available for pre-order online on November 2nd. The Japanese price is JPY 137,700, US price around $1,299. 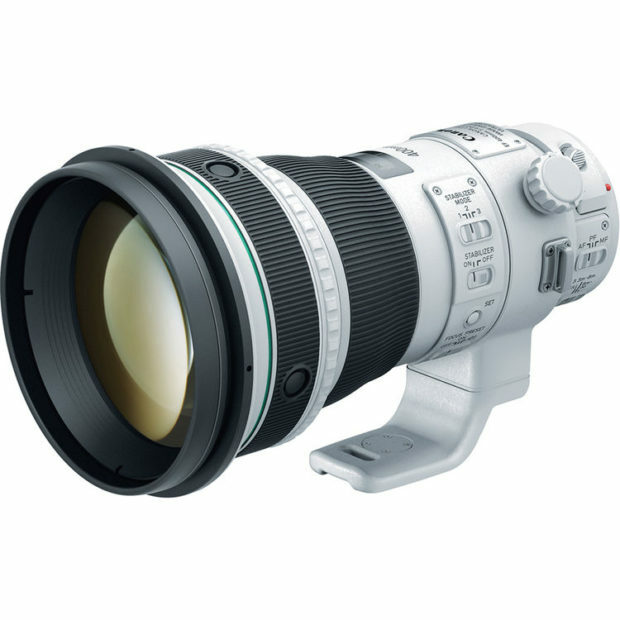 The release date for this lens is on November 22nd. 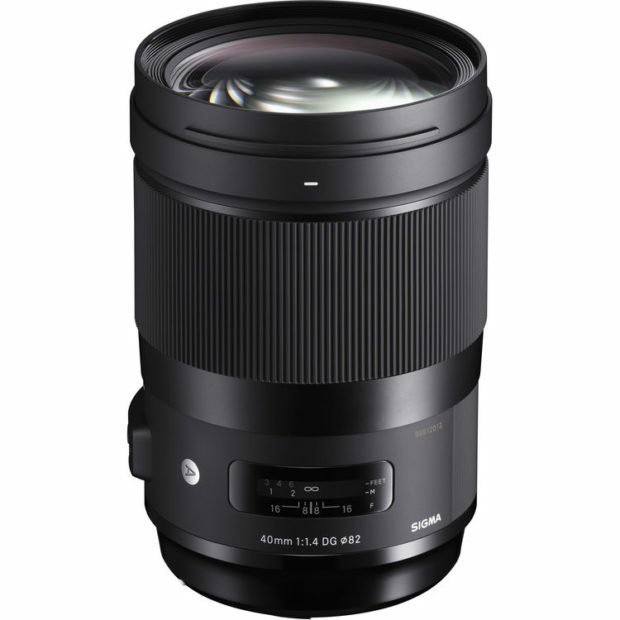 B&H Today Only – Sigma 14-24mm f/2.8 DG HSM Art Lens for $899 ! 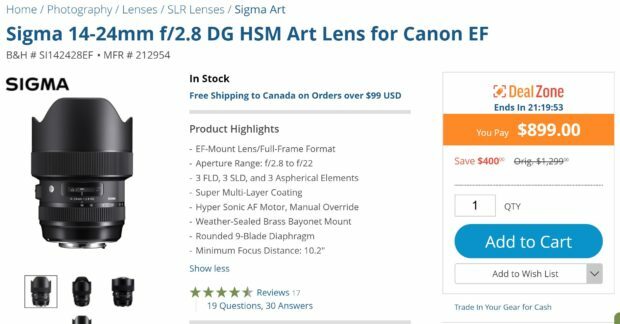 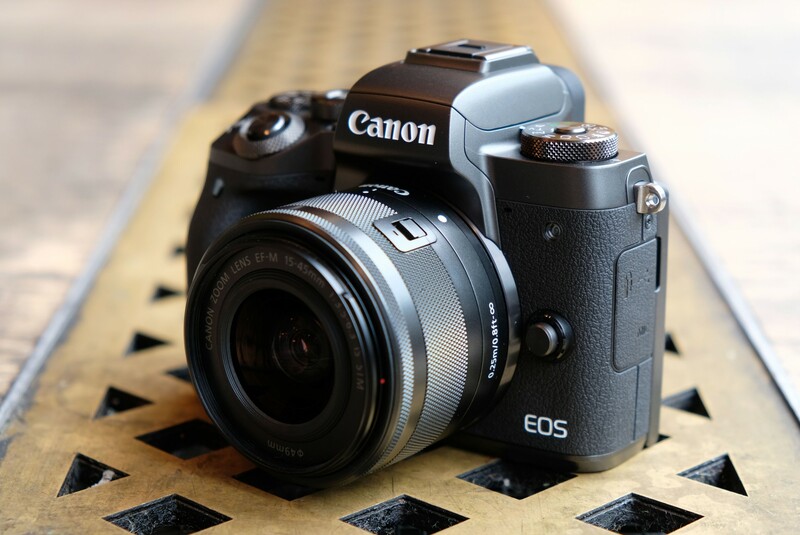 Author adminPosted on October 25, 2018 October 25, 2018 Categories Canon Lenses, Sigma LensesTags Sigma 14-24mm f/2.8 DG HSM Art LensLeave a comment on B&H Today Only – Sigma 14-24mm f/2.8 DG HSM Art Lens for $899 !